We weren’t raptured. That’s a shame. On this episode of The Spec Sheet, Android will one day power your toilet, the jerks at Verizon have joined AT&T in limiting your mobile computing experience, and you shouldn’t worry about the deaths at Foxconn because production will not suffer. Really? Apple joins Amazon and Google in streaming your music, but will they dominate? Government continues to demonstrate indifference toward the consumer interest, Michael blows a gasket while discussing the locked bootloaders on Motorola’s Android phones, Curtis has a book recommendation, and pessimism reigns after Microsoft’s $8.5 billion purchase of Skype, heralding an uncertain future for the world’s most popular VOIP communications platform. 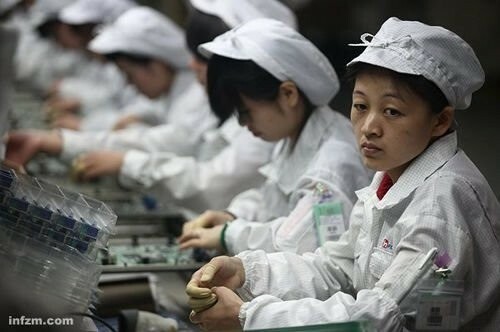 Foxconn: All your factory explosion are belong to us. Curtis was in fine form tonight, discussing a myriad of tech stories from every corner of the Web. Canadians had better watch what they tweet during elections, the ubiquity of Android spreads into the U.S. Army, and the fun continues as Sony licks its wounds. Intel has invented a faster processor (no kidding? ), Apple will distribute OSX Lion through the Mac app store, and LastPass also finds its self on the hacker chopping block. What great fun tonight’s show was. Enjoy. 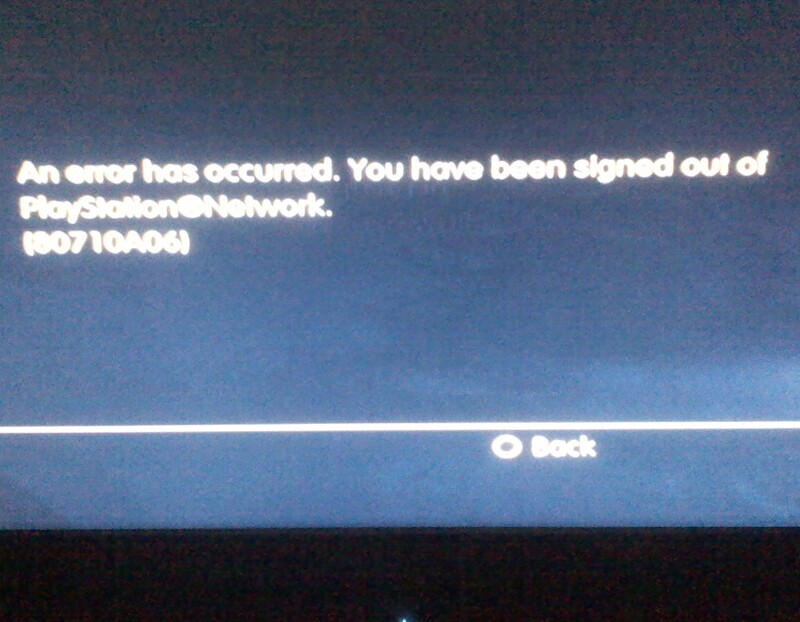 "Playstation 3: It only does everything." Sorry for the lack of show notes. Life has been NUTS for the last 3 days. Enjoy!